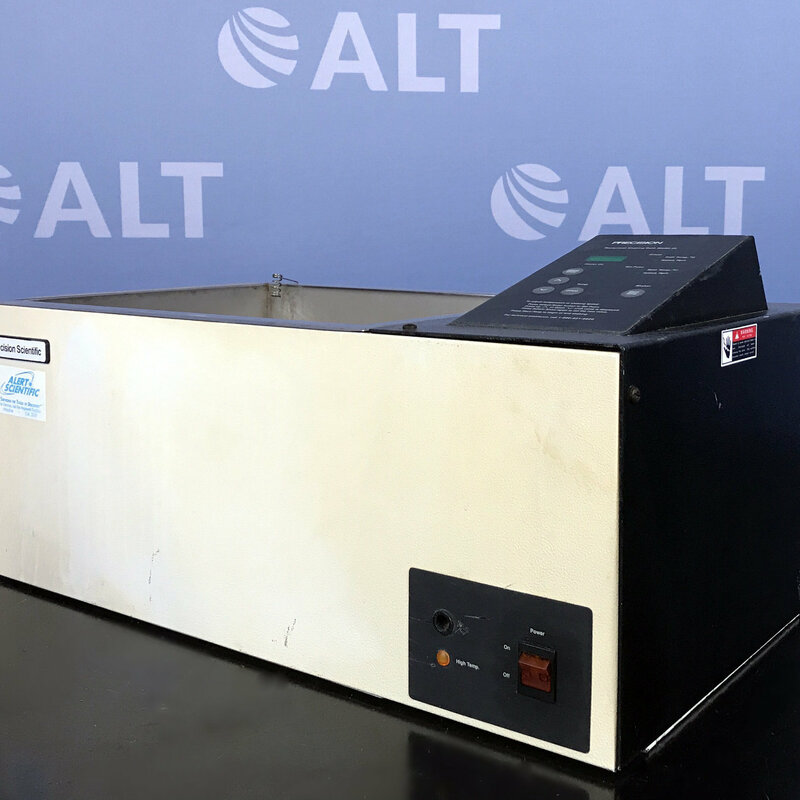 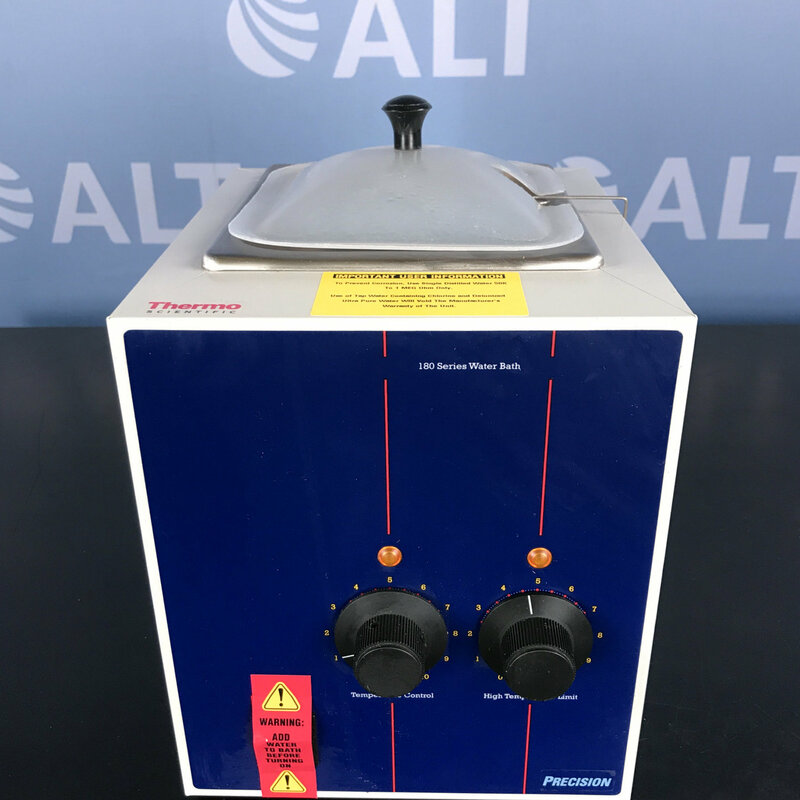 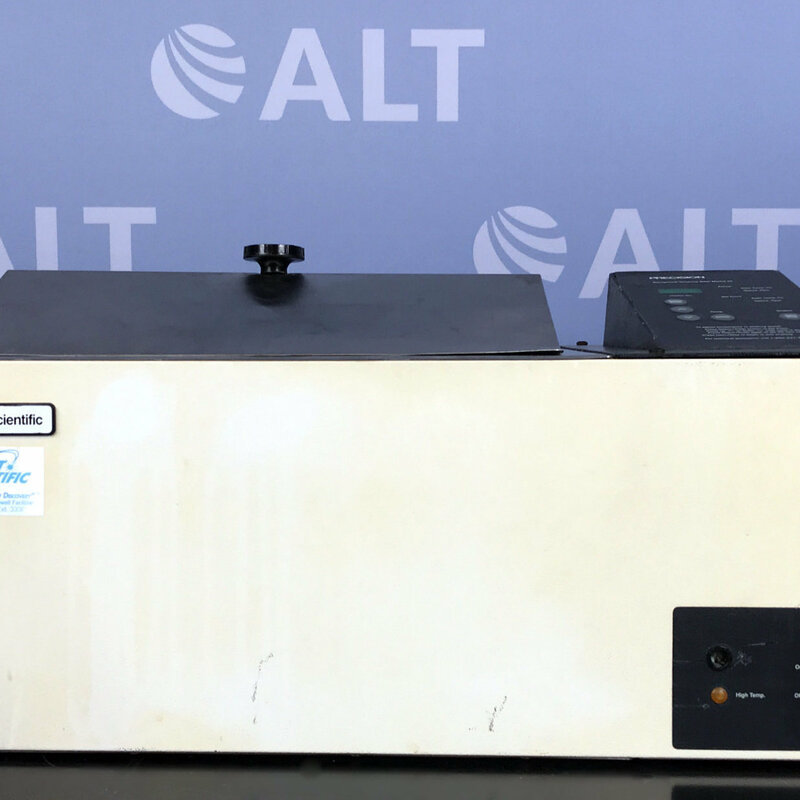 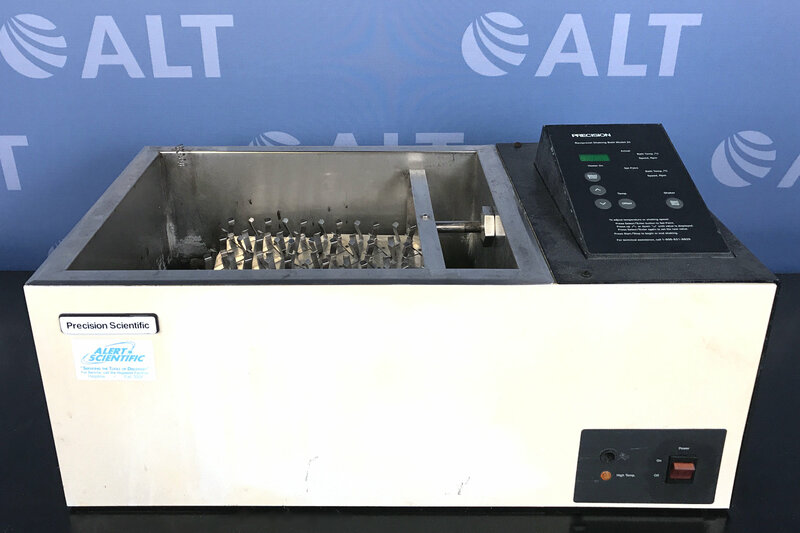 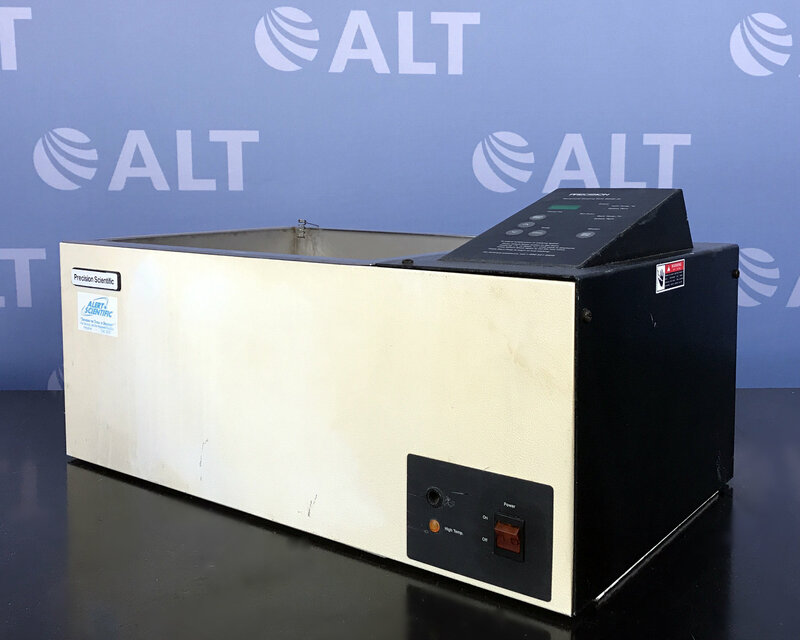 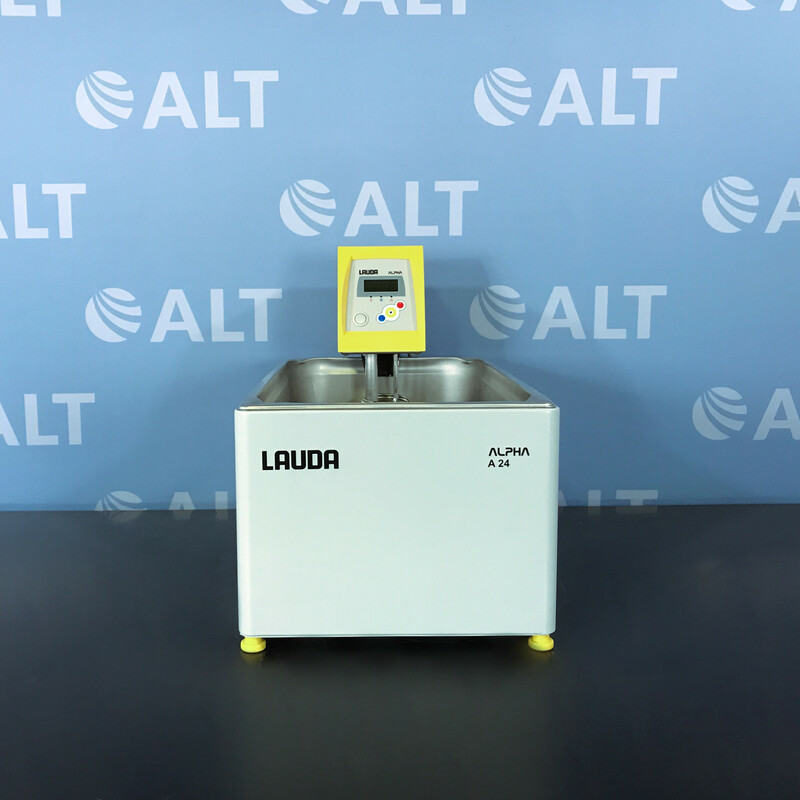 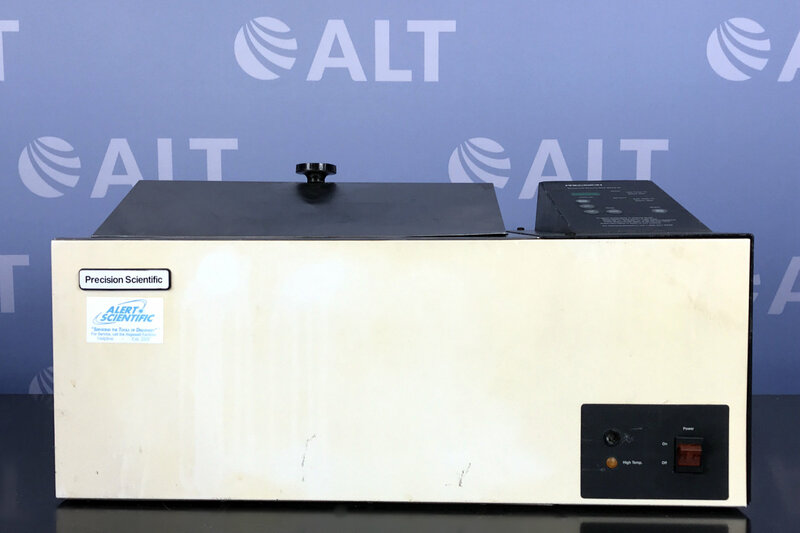 The Precision Reciprocal Reciprocal Shaking Water Bath Model 25 is designed for life science and QA/QC meeting the standards for laboratory testing. 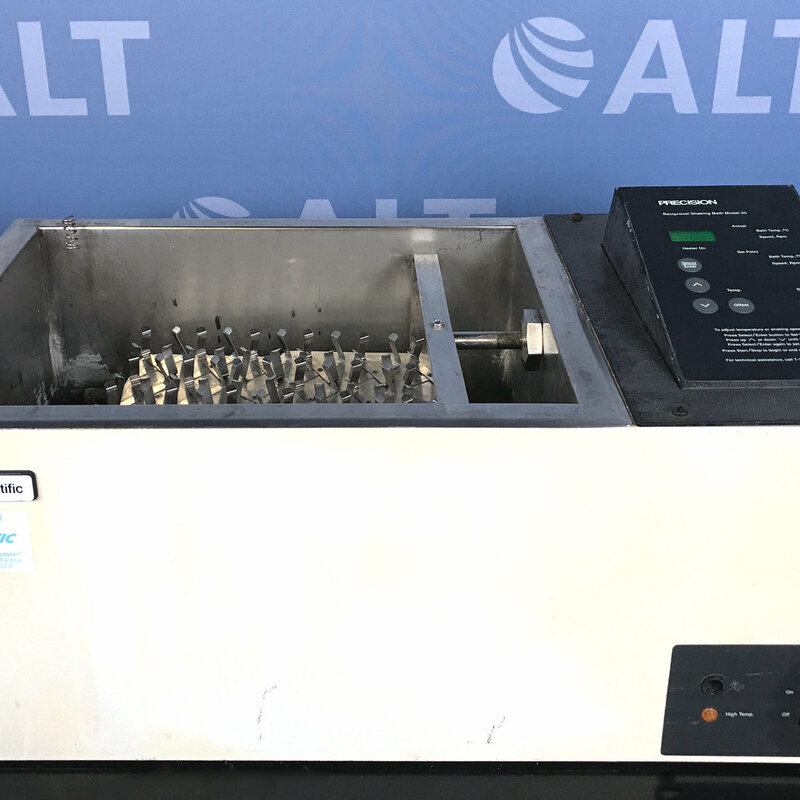 Features include: microprocessor control, LED display, adjustable shaking speed from 30-200 OPM, over-temperature protection, stainless-steel chamber, and automatic motor shut-down capability. 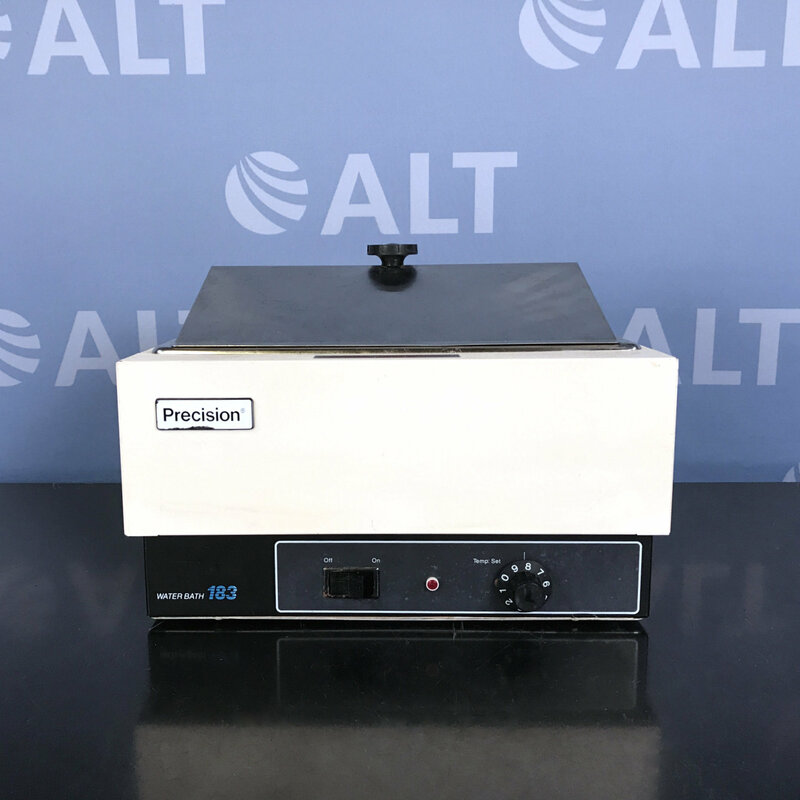 - Overall Dimensions (W x H x D): 23" x 13" x 12"